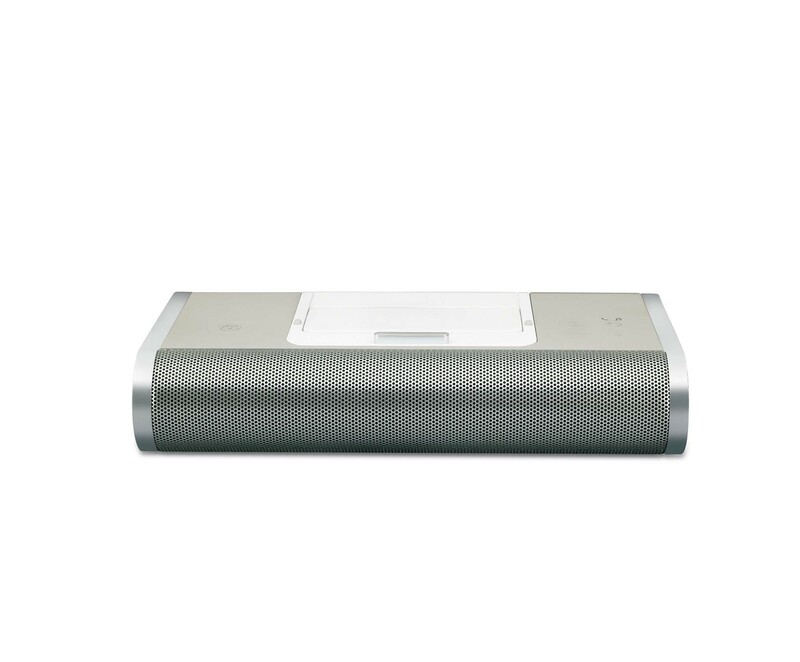 Early in the 2000s, when the first iPod changed the way people engaged with music, it was the time of portable speaker system being the newest must-have out there. It was before Bose, Sony, Sonos started to enter that market, that Altec Lansing dominated that business. 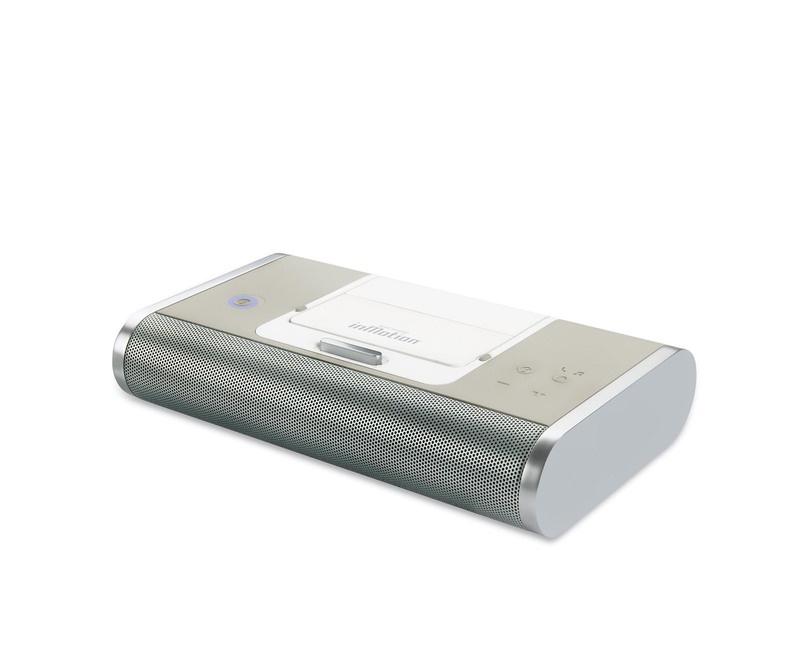 Over a period of several years IDEO designed a variety of products for Altec Lansing. 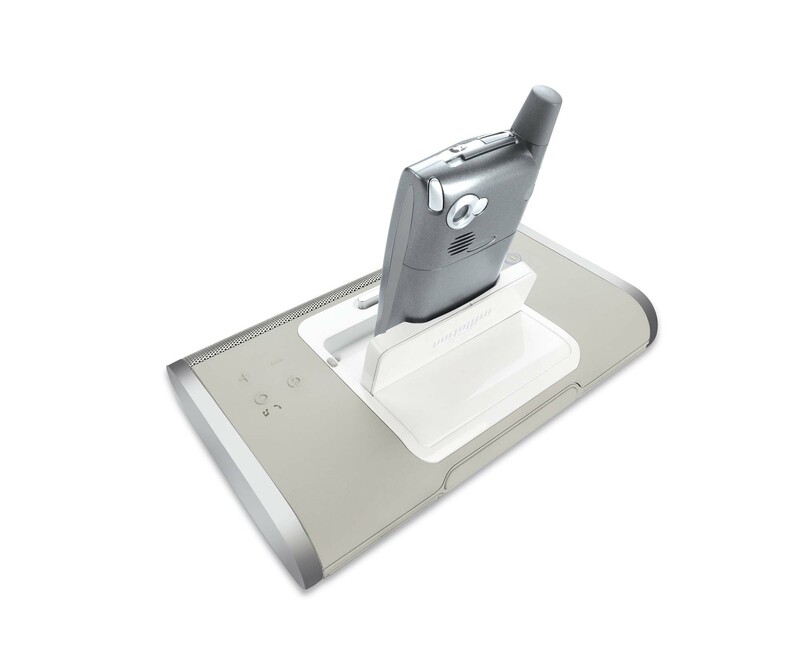 Personally I developed the IM4, which unfolds a platform for CD players and other non-iPod devices. You basically just place them on the rubberized surface, which during transport turns into a grip area. 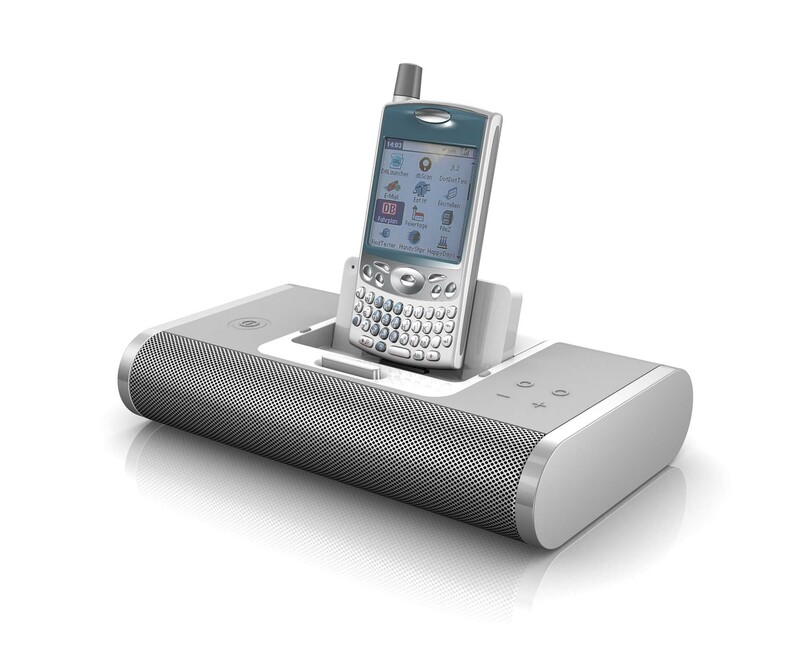 Later on I designed a speaker system for a Blackberry phone as part of a larger design language development for Altec Lansing.